So, while Samuel and Beau are at school, I have been trying to do projects with Henry before this baby arrives! 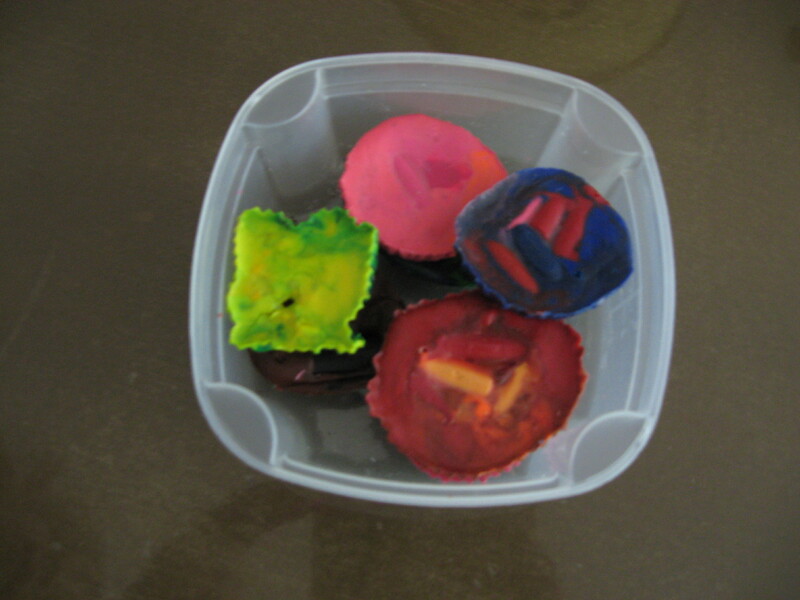 Here is one of those projects…homemade crayons. 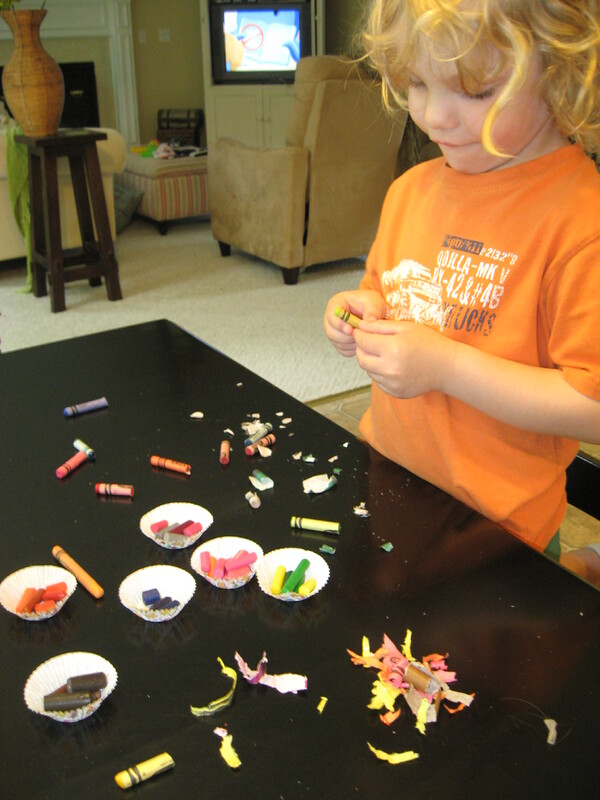 group your colors together in any array of colors that you like! I put them together in mini cupcake holders, then microwaved for about 3 minutes each…*the amount of time you microwave for just depends on your microwave, so check often! 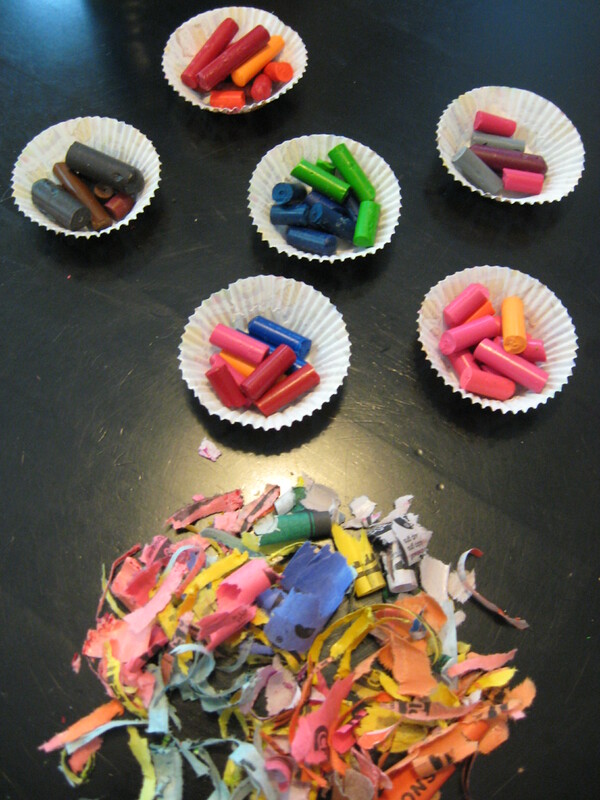 Take them out of the microwave when melted and let cool (I put them in the freezer to speed this up), and Voila, you now have homemade circle crayons! I put these in a plastic container and take them to the ball fields with us to give whoever is NOT playing something to do if they get bored! I read your blog all the time, this is a great idea! I’m going to try it. Nicholas needs something new to do! How are you? Ever find out what the baby is?? 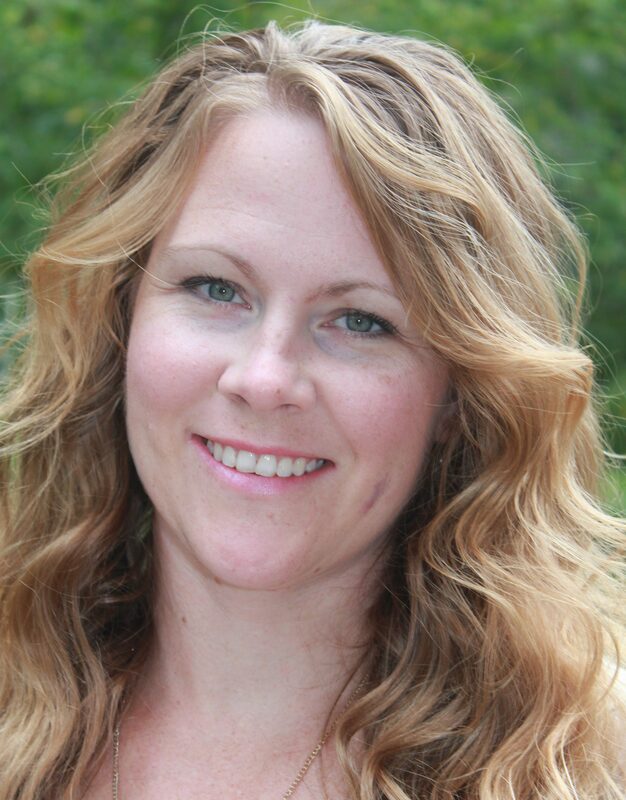 Thanks for reading Melinda! I just went to the doctor this morning(my due-date is today) and nothing! Plus they said they couldn’t induce me until next Saturday…UGH!!!! Maybe someone will deliver early and I will get a spot sooner…or better yet, I’ll just go into labor on my own! We are still unsure on girl/boy, the doctors are leaning towards girl though..looks like this is just gonna be one big surprise! Feel free to write on my blog anytime! Oh Goodness, sounds like the baby is going to be stubborn!! I always wanted for the gender of our babies to be a suprise, but I never could wait! I can’t believe they still can’t see for sure! Keep me posted, i can’t wait to find out!